About Beauty & Life: Captured! Beauty & Life: Captured! 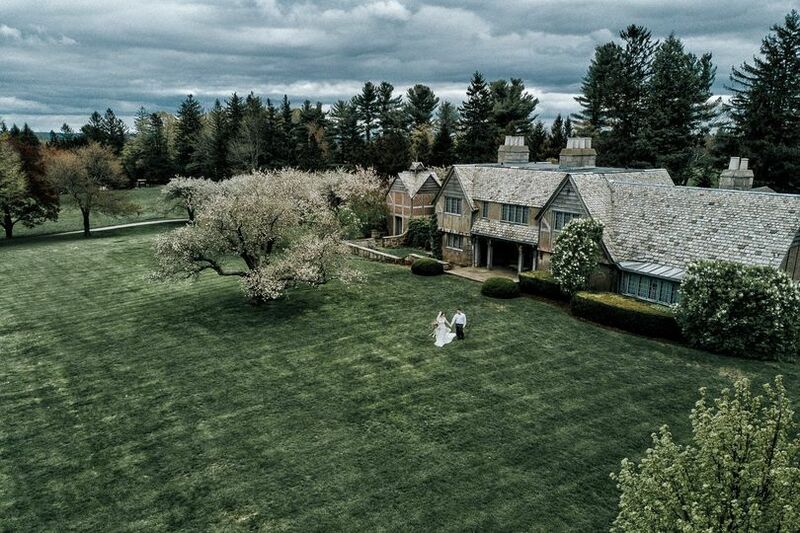 is a Connecticut wedding photography studio based in West Hartford, Connecticut, and serving the New England area. 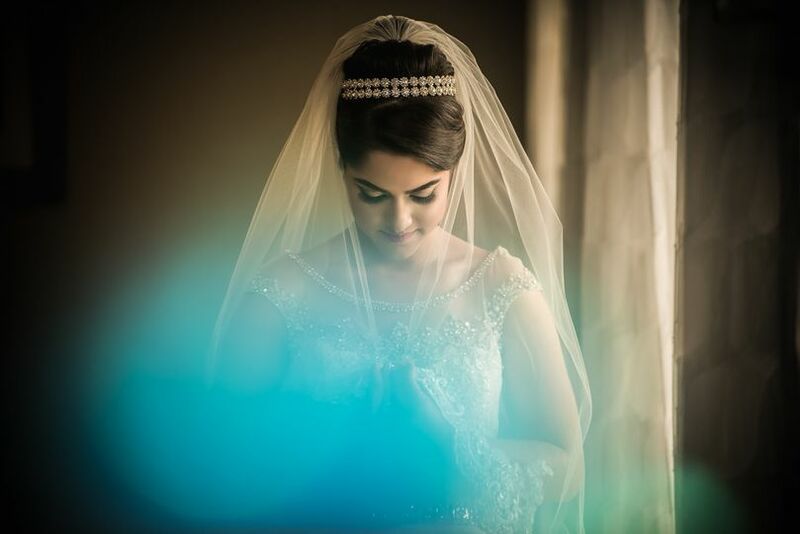 With years of training in photography and years of experience in graphic design and printing, owner and photographer Bruno Sauma found his passion in wedding photography. The photographer transforms moments into timeless memories using a photographic style that is unobtrusive, introspective, artistic and photojournalistic. Beauty & Life: Captured! has a built a reputation on reliability, professionalism and trust. Photographer Bruno Sauma offers experience in photography, lighting, editing, design and printing. He uses those skills to provide the highest-quality wedding photography experience for your special day. 7 Reviews for Beauty & Life: Captured! Every time I take a look at my photo album, it still takes my breath away. 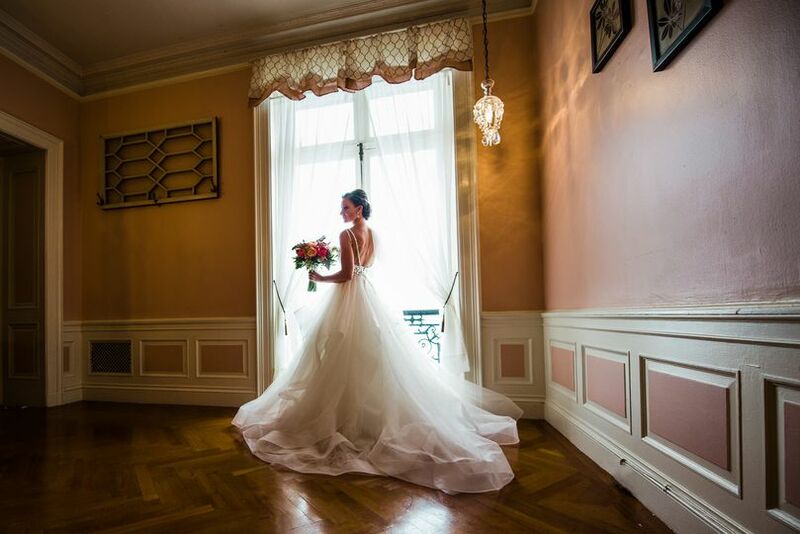 I cannot begin to explain how wonderful of a job Bruno did with my wedding photos. They are ABSOLUTEEEE perfection. I love it, I love it, I loveee it!!! He is a wonderful professional, he was on time every time we scheduled to meet up, during the pictures he made everyone feel comfortable and made everyone laugh. At the same time he took his job extremely serious and was very patient and wonderful throughout the whole day. 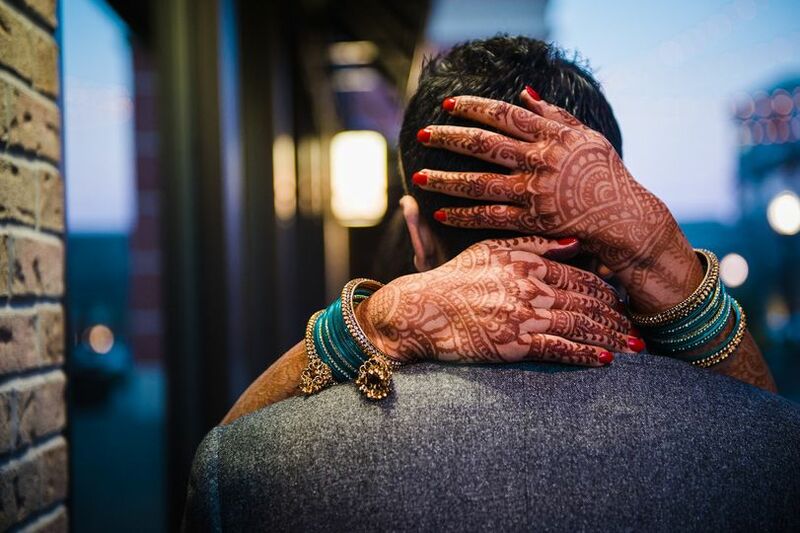 Which to me was so important because on your wedding day there are so many things going through your mind and seeing him so patient and in control made me feel a lot more relaxed. Bruno thank you so much for your wonderful work on my big special day. Your work is flawless and I feel blessed to have found you two!!! Your team is one of a kind, and unbelievably talented. I recommend you to anyone with my eyes closed because I know they will be utterly and completely in love with your work as my husband and I were the second we laid eyes on your flawless pictures. Anyone that sees my pictures compliments them and mentions how great the quality of the work is, the quality of my albums caught me by surprised. I knew it would be beautiful but it exceeded my expectations. I also LOVED our flash-drive with all the photos in high resolution that had our names engraved on it. I would give Bruno 100 stars if I could. From the price to the quality, their personality, everything was exceptional. Best photographers I know, hands down. I will forever be thankful to you! I can't say enough amazing things about Bruno and Beauty & Life: Captured. From the beginning, he was a great communicator; he worked with my husband and me on our photography wishes; and he made us both feel so comfortable. I was very much at ease the morning of my wedding, but Bruno was able to make it an even better experience - he was professional, made me laugh, and his eye for detail was like nothing I had ever seen. I look at our pictures daily and I am still amazed how he was able to capture the intimate feel of our venue, the distinct details that we so subtly placed at our reception, and most importantly, our love for each other. Every time one of my friends gets engaged, I immediately begin tagging her in Bruno's posts because everyone should experience the beauty that Bruno's photographs provide. We are so happy that we chose Beauty & Life: Captured! for our wedding photography needs. Bruno, the wedding photographer was amazing. 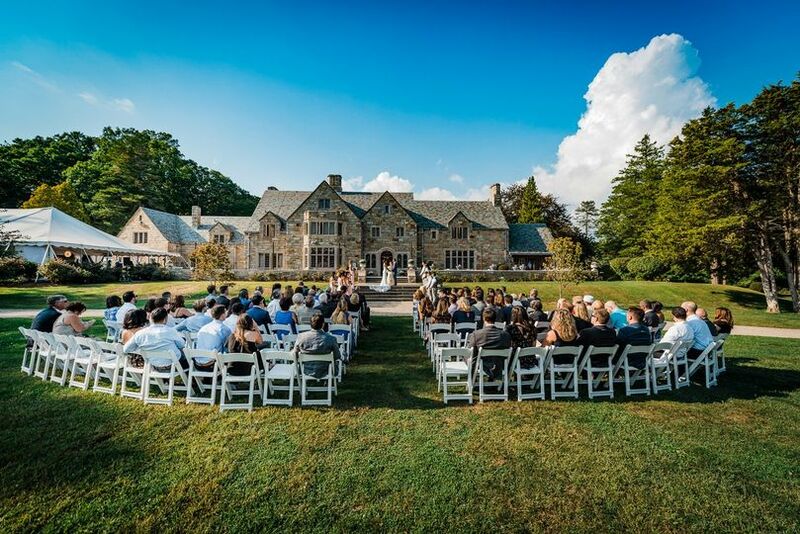 From the very first meeting to the last, Bruno was extremely organized and made our vision of what we wanted our wedding pictures to look like, come to life! The day of the wedding Bruno was in control, organized and made the picture process run smooth and timely. Not to mention that Bruno truly has a gift for photography and my husband and I will cherish our wedding pictures for a lifetime! So very lucky we had Beauty & Life: Captured! for our wedding day!